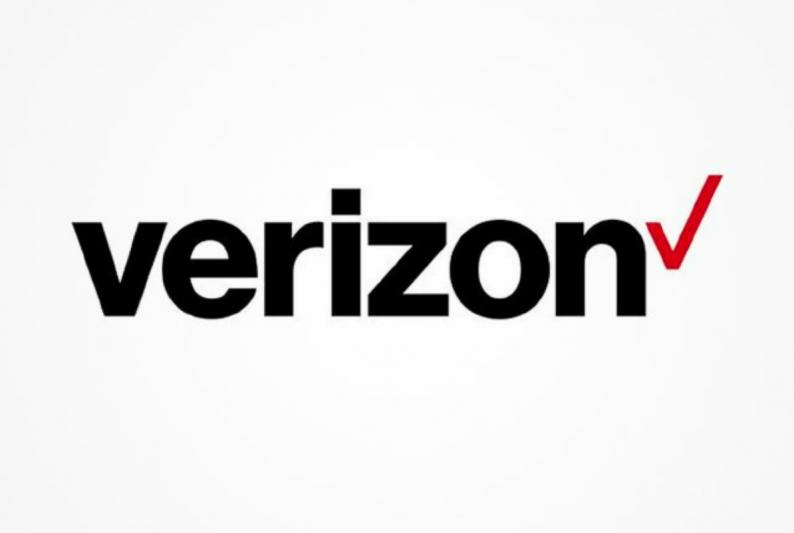 Verizon announced that 10,400 employees have chosen to accept buyout packages offered by the company, reports Engadget. The packages were reportedly offered to 44,000 employees at Verizon, and include 60 weeks of salary bonus as well as other benefits based on time spent at the company. The offers put on the table by Verizon are aimed at helping the telecom company save $10 billion by 2021. Verizon's downsizing will see the company cut its workforce by around 7%, and is part of an effort to ready the business for 5G. "For the entire V Team, there will be opportunities to work differently as we prepare for the great things to come at Verizon," said Verizon CEO Hans Vestberg.